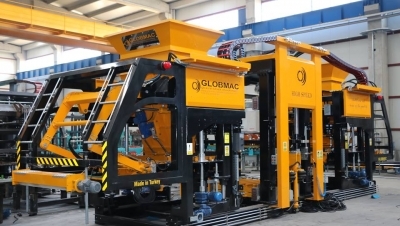 We are proud to offer high quality in the manufacture of bricks and concrete paving machines. 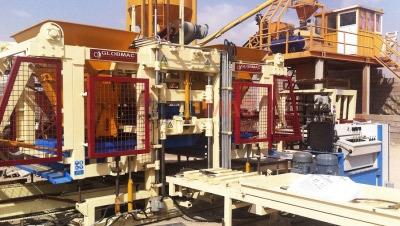 That is the underlying cause permanent job satisfaction for each machine. 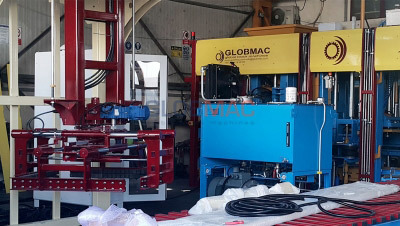 All word , following the most advanced technologies, and using GLOBMAC, this technology application and extent with the awareness of the competitive advantages it will bring R & D efforts continue at full speed. 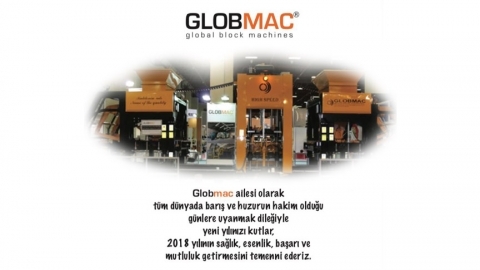 Glob Mac company is characterized by the actual after-sale service and to find quick solutions to permanently giving a permanent feeling of satisfied customers and the confidence to deal with us. 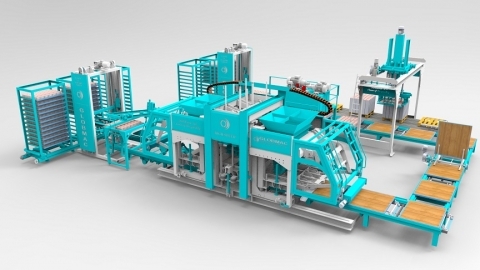 Production according to international standards by zero error and through the production follow-up is direct and immediate and fast to meet customer needs on a permanent basis. 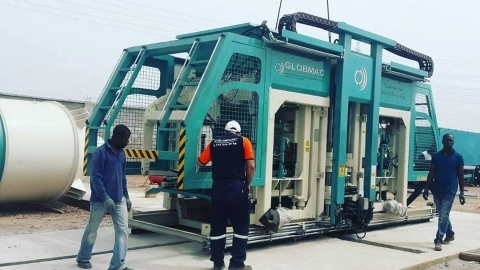 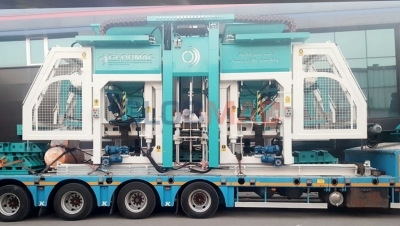 Globmac started an installation of KB25 Authomatic Block Machine in Ghana. 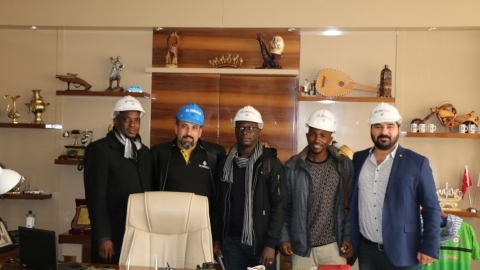 Globmac hosts visitors from Senegal together with Boğaziçi Fair Organization. 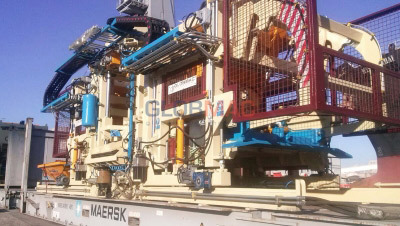 Globmac presents basket system in its own way. 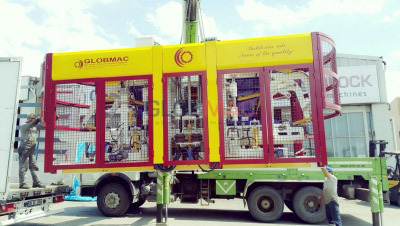 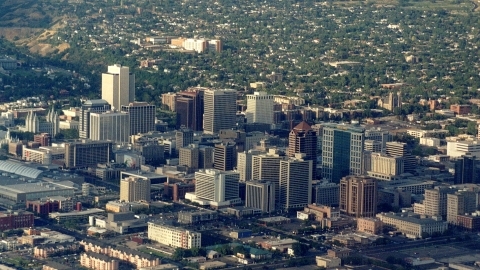 Globmac is the preference of Nigeria company.